Michael Paul, 28, faces a charge of grand theft auto. 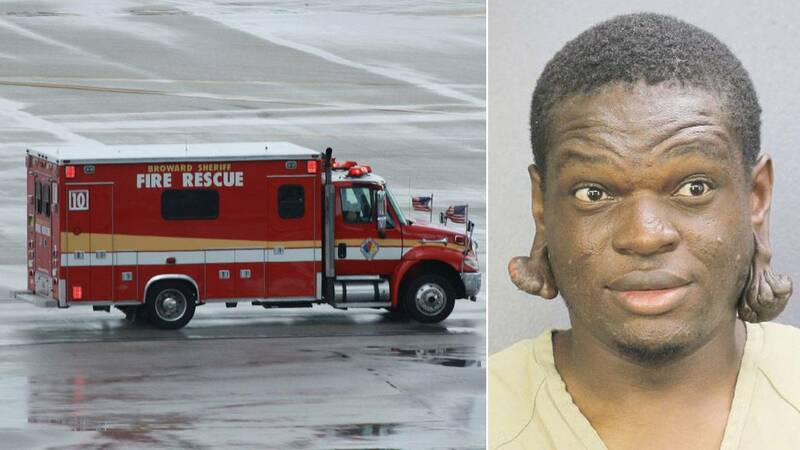 DEERFIELD BEACH, Fla. - A Deerfield Beach man was arrested Sunday after he stole an ambulance that was parked outside the emergency room of Broward Health North, authorities said. According to the arrest report, Michael Paul, 28, told deputies that he stole the red ambulance because he needed a car. Paul faces charges of grand theft auto and driving with a suspended license. 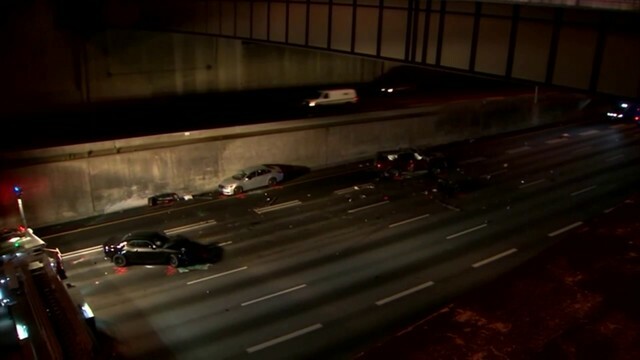 After the theft around 6:30 p.m. Sunday, Broward County sheriff's deputies activated the ambulance's GPS tracking system and discovered the ambulance was traveling south of North Federal Highway. Deputies caught up to the ambulance in the 5700 block of North Federal Highway in Fort Lauderdale and conducted a traffic stop. Paul was driving and was arrested without incident, the report said. Paul is currently being held on $1,000 bond at North Broward Bureau jail in Pompano Beach.